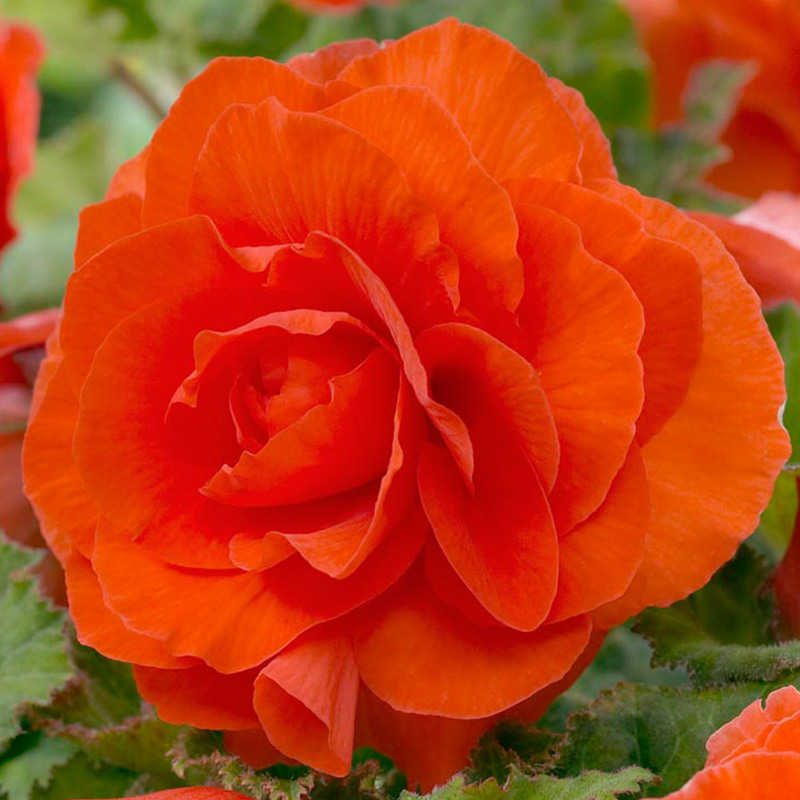 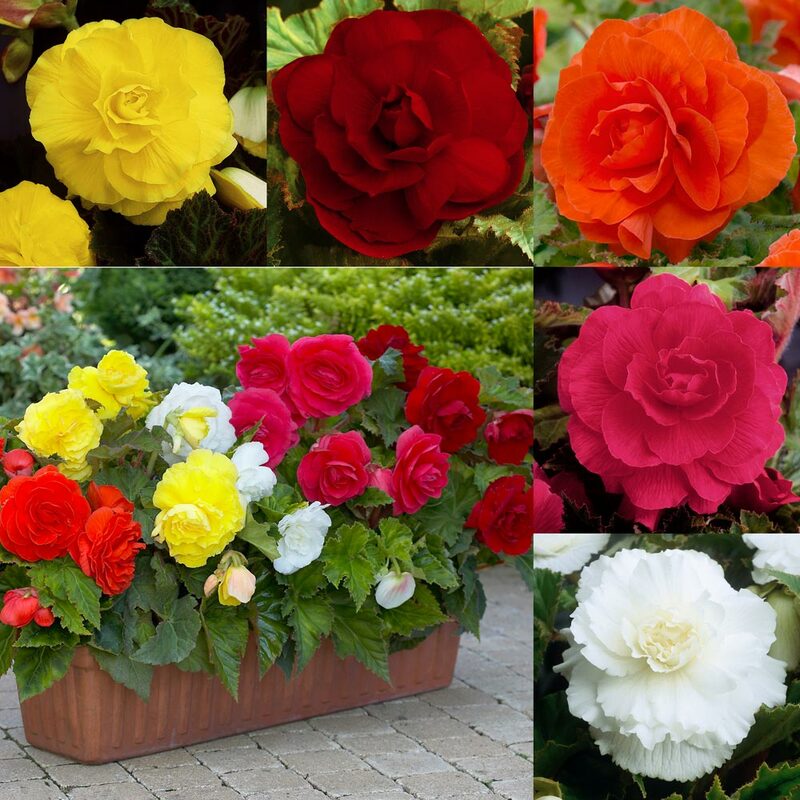 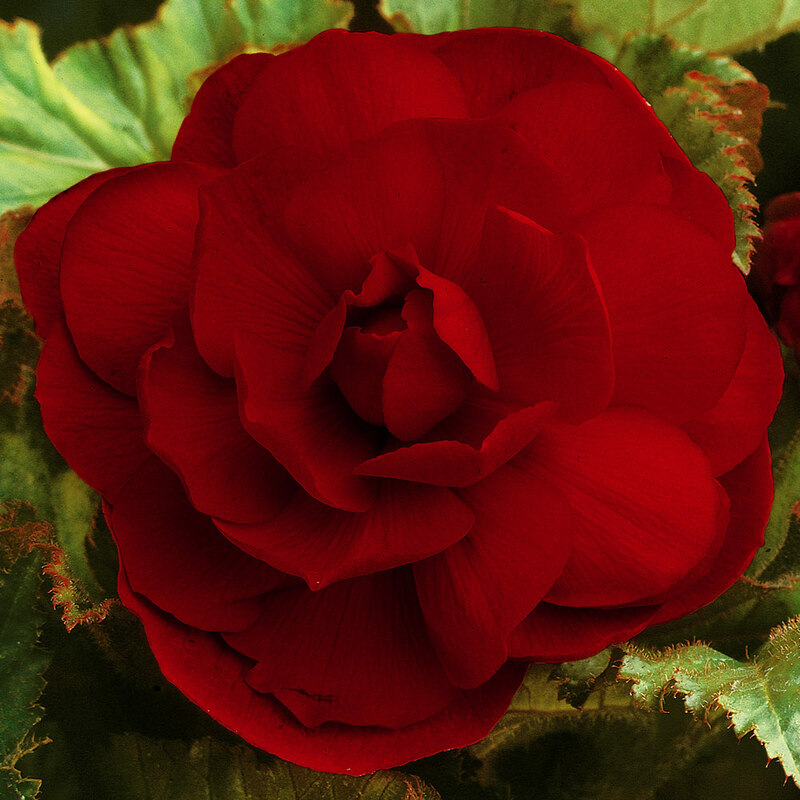 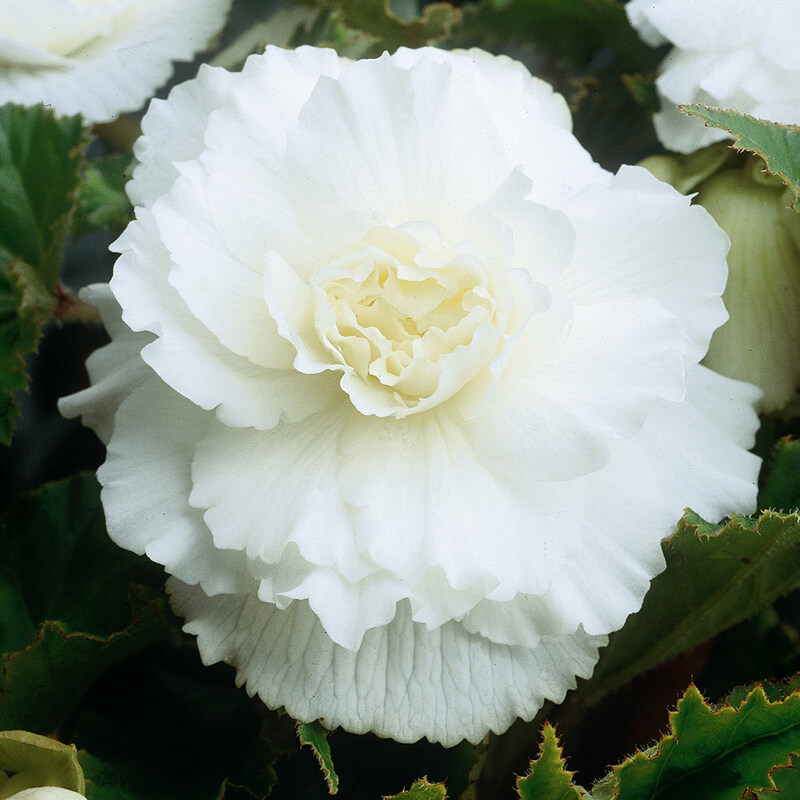 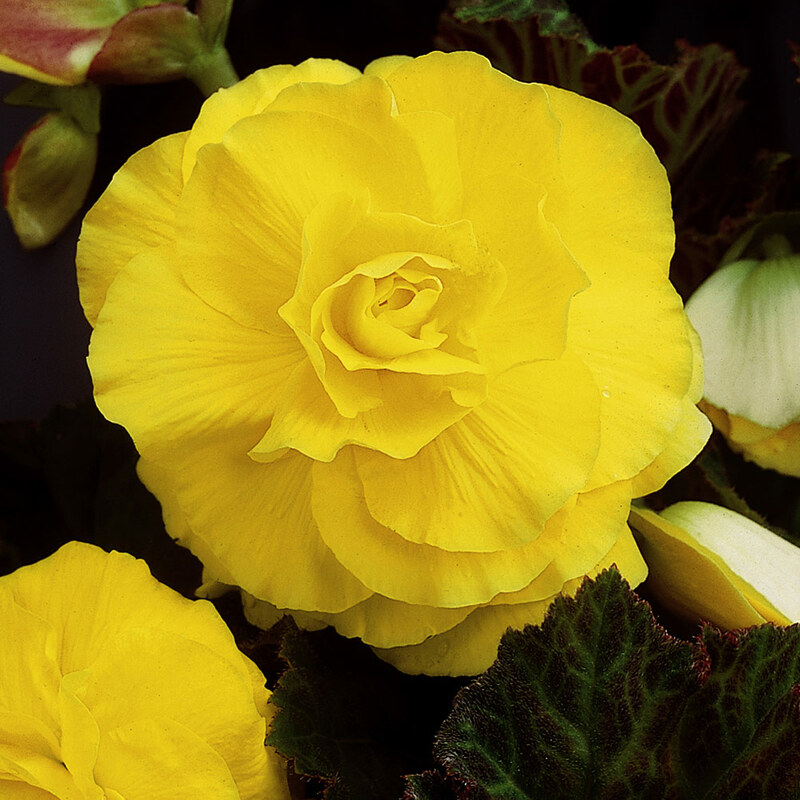 A wonderful collection of exhibition double begonia, that will produce large plants with heads of up to 15cm across. 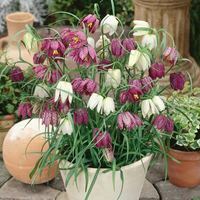 Ideal for pots and tubs. 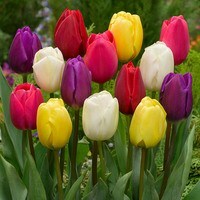 The collection consists of 5 of each of Giant Double Yellow, Red, White, Orange and Pink. 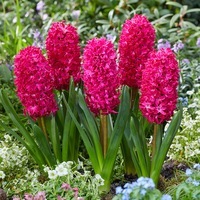 4cm + tubers supplied.